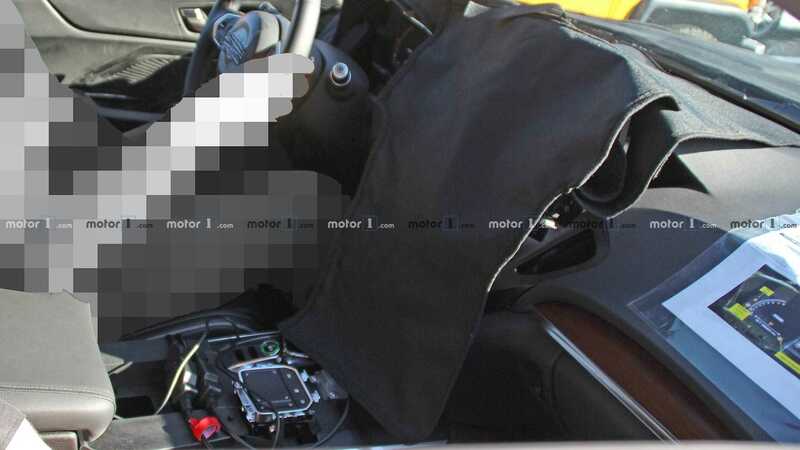 According to Motor1, the heavily camouflaged SUV is actually the 2020 Acura MDX Type S. Basically, the testing prototype doesn’t really reveal anything essential that gives away performance-oriented model, but we think it is the Type S because of the dual exhaust pipe layout in the back. 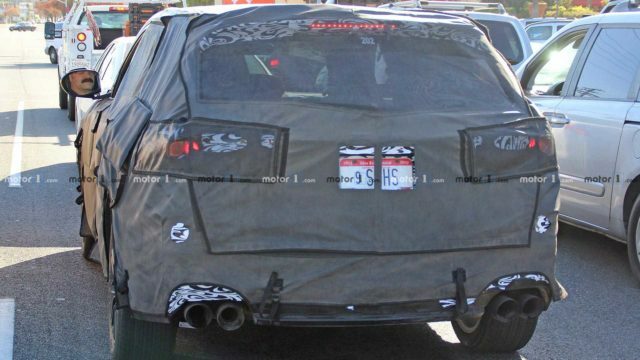 In addition to the exhaust tips that indicate the existence of some V-oriented engine under the hood, the totally wrapped mule doesn’t show anything else that will tell us it’s the 2020 MDX Type S. The automaker even switched MDX’s standard LED headlights with a pair of totally different lamps. However, the more potent mid-size SUV from Acura reveals pretty much identical vents on the center stack. Of course, the final design should bring more excitement inside and out. We suppose that the production model is going to host more aggressive front bumper with larger air intakes, as well as a typical Type S treatment in the back. The performance model will not forget to offer sports seats inside, perhaps even a two-tone leather treatment, which should be additionally spiced up with some attractive contrast stitching. 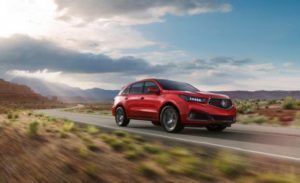 Like we said before, the 2020 Acura MDX Type S sports a dual exhausts and some kind of V-engine. To be more precise, the performance option will use carmaker’s all-new turbocharged V6 mill. 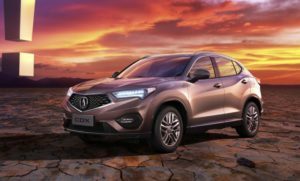 There’s nothing official regarding the new powertrain, except it’s going to be available for Acura brand only. Also, this one will be the most powerful the automaker ever made. Unofficially, the engine will be able to pump-out around 350 horsepower. The unit will most probably be paired with a 9-speed auto transmission. Based on the testing model, it seems like there is a lot of jobs to be done before we see the final version, but that doesn’t necessary means. 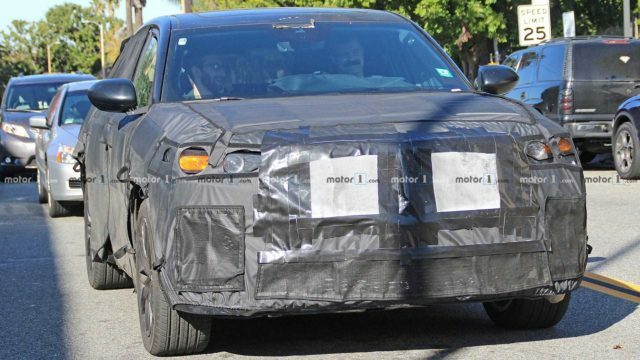 No, the 2020 Acura MDX Type S will most probably be ready before the end of the year. Meaning, there will be plenty of testing prototypes, so stay tuned for updates.